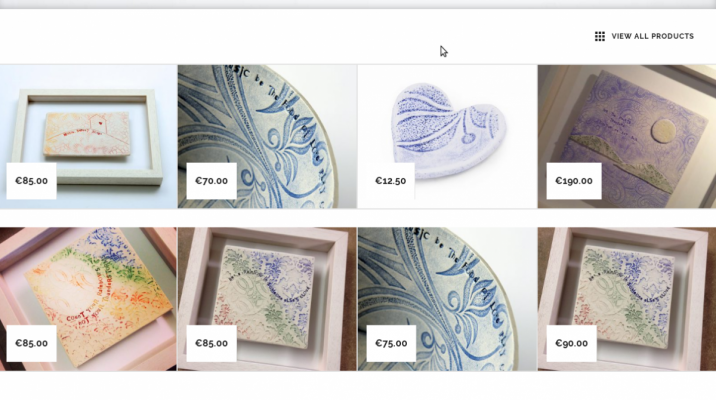 Irish Ceramics Artist Sarah McKenna recently availed of a My WordPress VPS to take full control of her shopping cart site and “become the admin”. This allowed her to push the limits of WordPress to enhance her customers’ experience. The results are quite impressive. She got in contact with us for some help with the caching and configuration of her CloudFlare account, which were only too happy to advise on. Everything else she did herself, even though she has never built a website before in her life! We think this demonstrates quite well how easy it is to get up and running with My WordPress VPS. Best of all for Sarah, she has saved a fortune on her costing costs (but her site is faster and more secure). 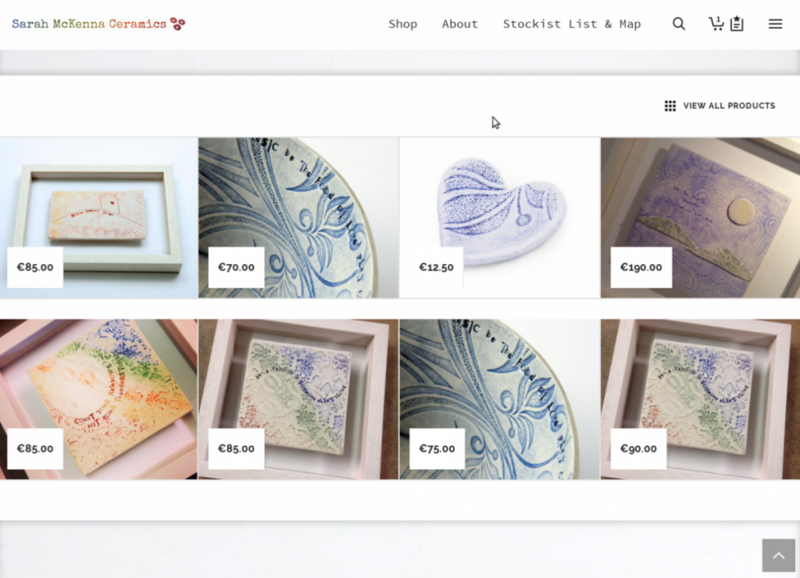 To shop on Sarah’s amazing WordPress site in US Dollars, use this link.